Wow, I know there’s a few of these PSDs floating around already but thought I would have a crack at it. Yes, I present yet another YouTube Player Skin PSD template! 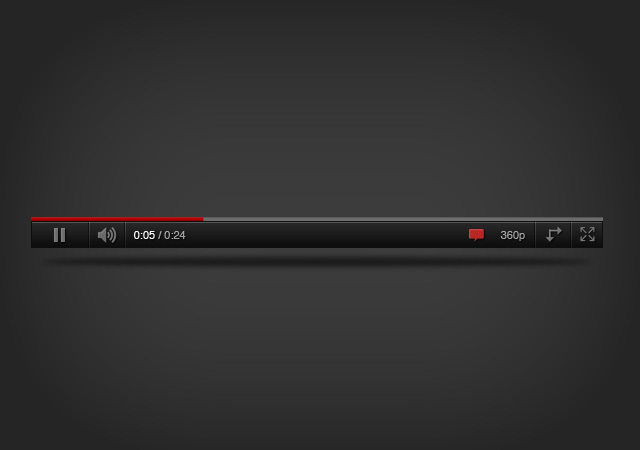 This little YouTube Player PSD is great for mocking up video content. Comes with just the player PSD and player with Video, all in the one PSD! Enjoy! Like the Twitter Icon on your desktop app? We’ll now you can get your own PSD to use in your next web design or application.